It’s a tough call this week with two potential blockbusters with two different target audiences opening in Wanted and Wall-E. 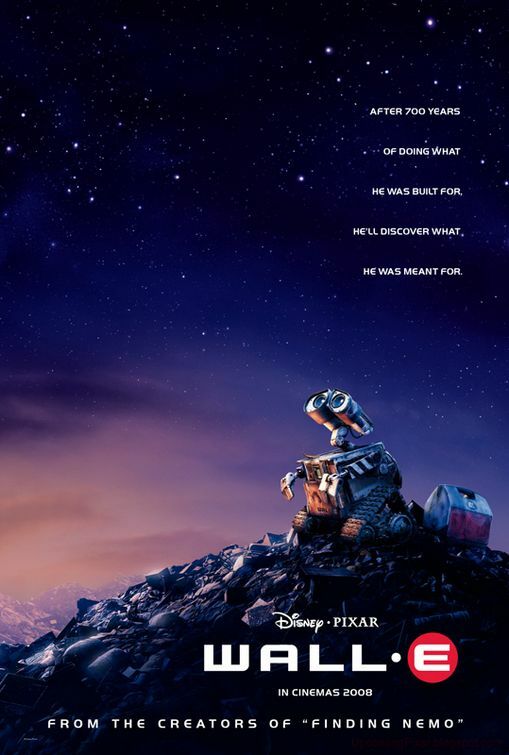 Both have been well-reviewed; but Wall-E’s opening in more theatres and will probably pull a broader audience, I’m guessing. Get Smart should be able to hold enough of an audience to capture No. 3.